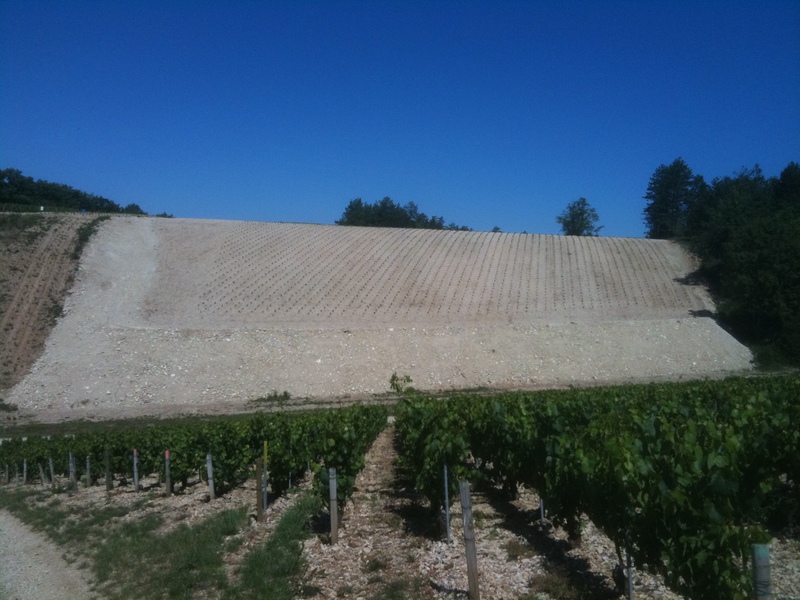 The vineyard is just over half a hectare of steep south-facing Kimmeridgean limestone near Chichée, a hamlet south-east of Chablis. The little valley of Vaudécorce where the vineyard lies is next to the Premier Cru Vaucoupin and this parcel has the same Southern exposition and soil as the Vaucoupin Premier Cru land. Some say Vaudécorce was Premier Cru in the 19th century but no-one knows for sure. The high proportion of Kimmeridgean clay and oolitic oysters (ostrea virgula) give the wine a strong and traditional Chablis style of flinty, smoky and aromatic character. This is the difference between Petit Chablis on the one hand and true Chablis, Premier Cru and Grand Cru on the other. The Chardonnay clones with which the vineyard was planted in 1999 were chosen by owner Chris Watson, with a steely focus on quality, intensity, minerality and complexity, where other growers often opt for safety, volume or simplicity. The density of planting is particularly high for an AOC Chablis, at 8,000 vines per hectare, giving greater concentration and deeper roots, which leads to a wine exceptionally faithful to its terroir, because of a deeper and a more stable root structure. The owner has planted roses at the end of the rows of vines. These act as indicators of problems with soil or disease but also add colour to the vineyard. 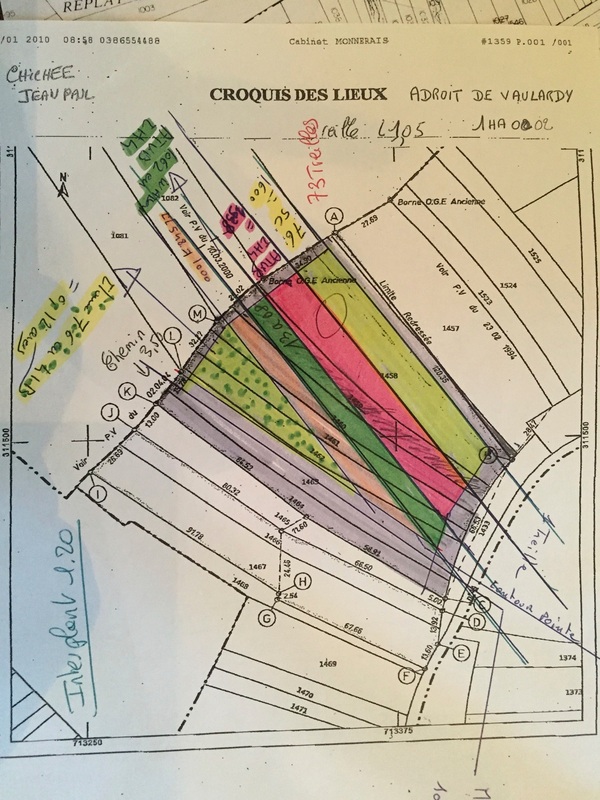 NOTE: Planting plan for one of Chris's vineyards.